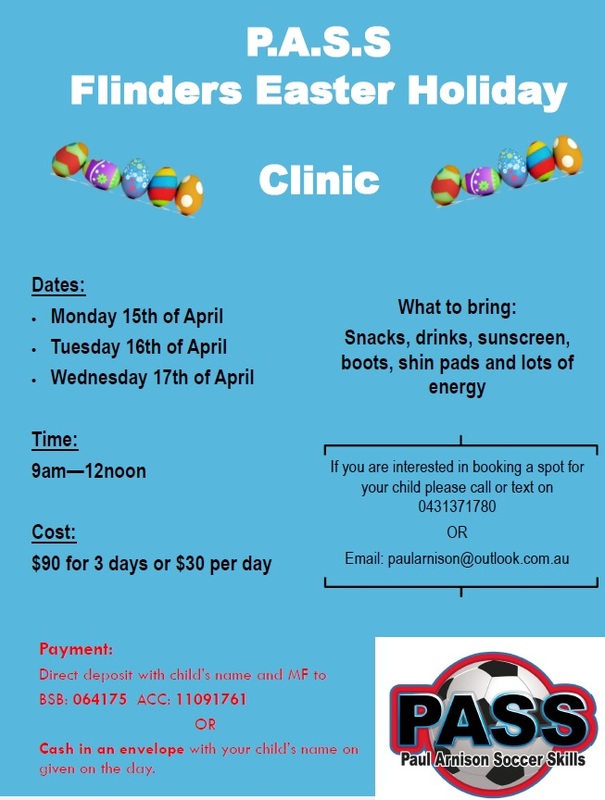 Flinders Football Club are looking for players to fill their Under 9 (Born 2010/2011) teams. If you would like to be part of a tight knit team and play in a strong, positive and fun environment contact Stuart at registrar@flindersfootballclub.com for further details. You do not need to be a Matthew Flinders Anglican College student to play for Flinders Football Club – all players are welcome. 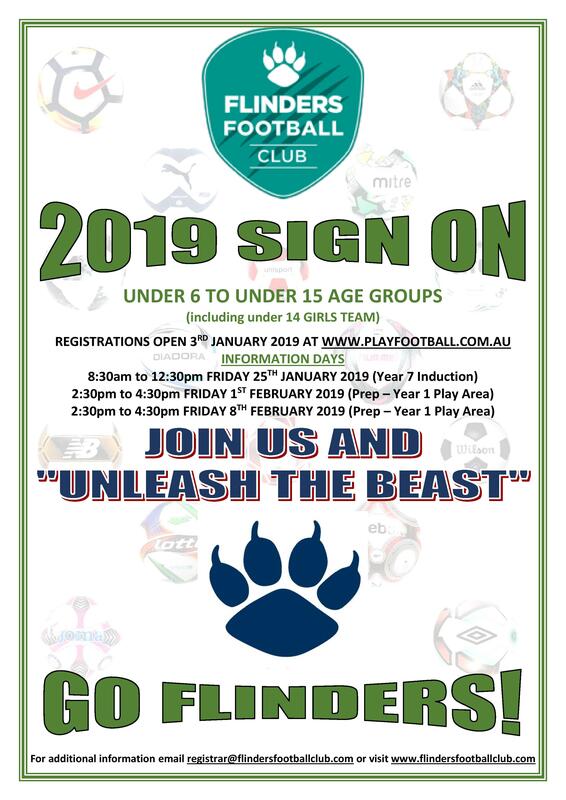 Registrations will now be via www.playfootball.com.au and will have a new mobile optimised user experience. You can now register multiple individuals from a single account, allowing you to register and manage your whole family from a single login.